Finding strong, qualified candidates is hard. It's difficult in the current low-unemployment climate. It is even more difficult when there really isn't enough people interested in doing this kind of work. Manufacturers across the country our facing this reality. We believe we have a solution. 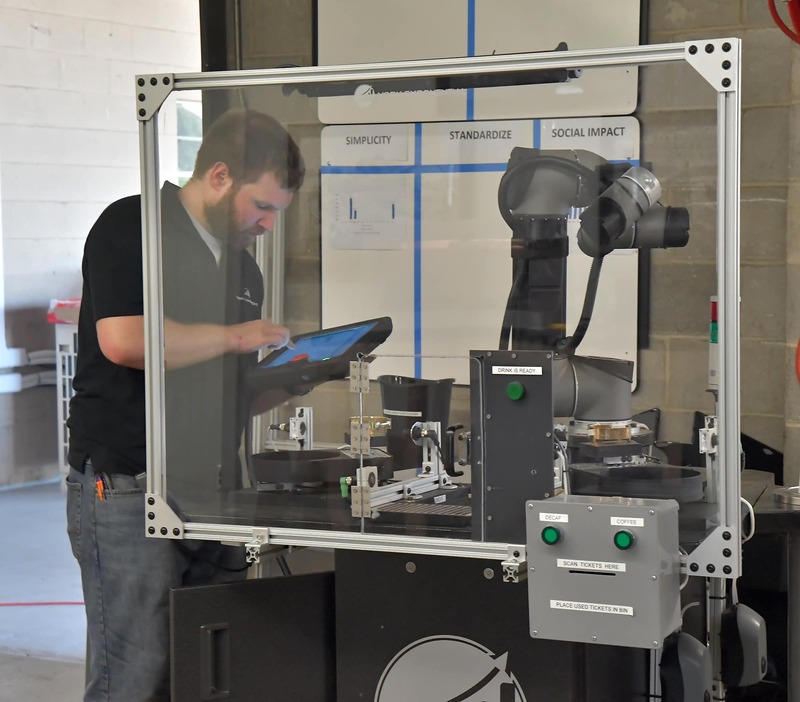 Augment your current workforce with Collaborative Robots. And hire them like you would a temporary worker. Do you have a need but perhaps not the budget? We will work with you to create a robotic rental solution where you can benefit from robotics to augment your current workforce for those heavy work cycles, and scale the robotics back when it is less. Robots As A Service combines the best of new technology with the financial efficiency needed to keep your budget manageable. Rent a robot. Build greater efficiency. Wins more contracts. Hire more people. Augment your workforce with a YorkEx robotic solution today. Collaborative Robots, and their use in the manufacturing industry, is growing each and every year.